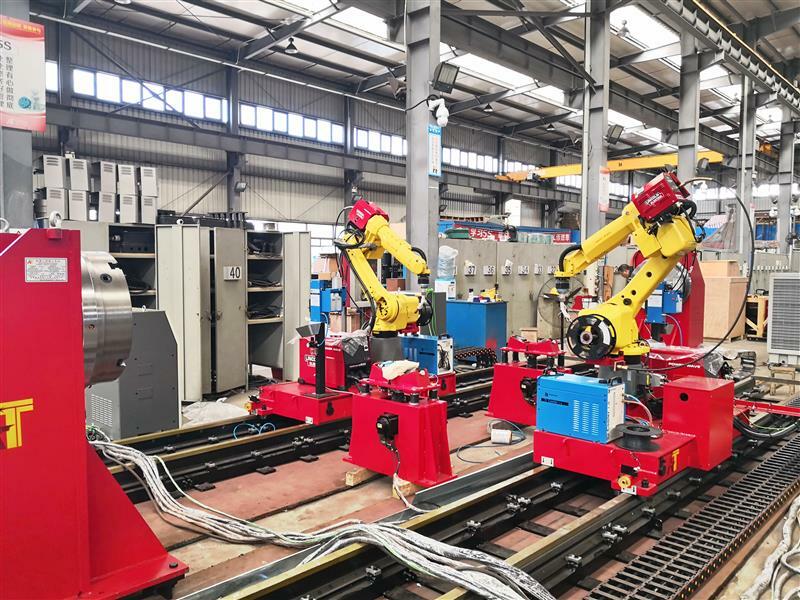 Long and heavy components that are traditionally manually welded can be effectively welded by robots integrated on All Time 3 axis manipulator on rail system, with or without the aid for head and tailstock for rotation for fully synchronized movements. 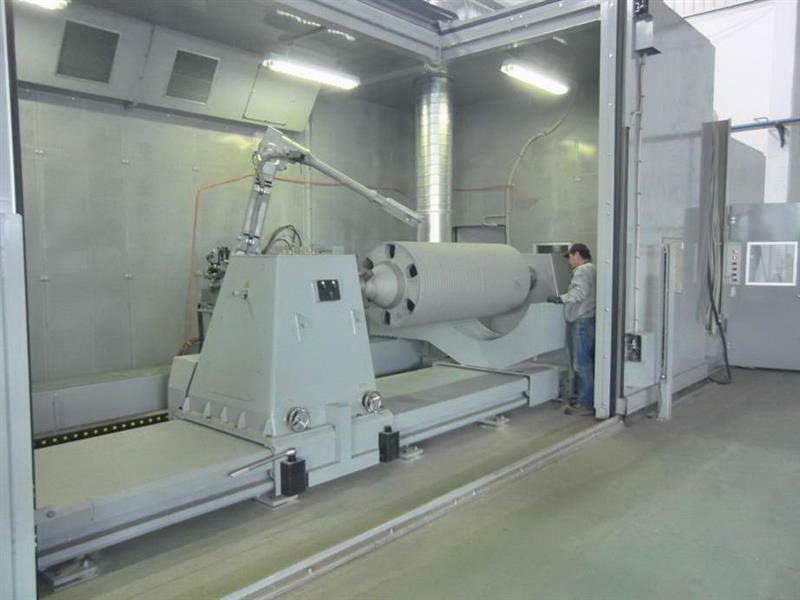 Optimum welding position will result in high speed welding with superior quality. The All Time Control integrated with individual robot controllers would make the operation simple by one set of hands. The weld control software takes care of robot programs, backups and welding parameters.